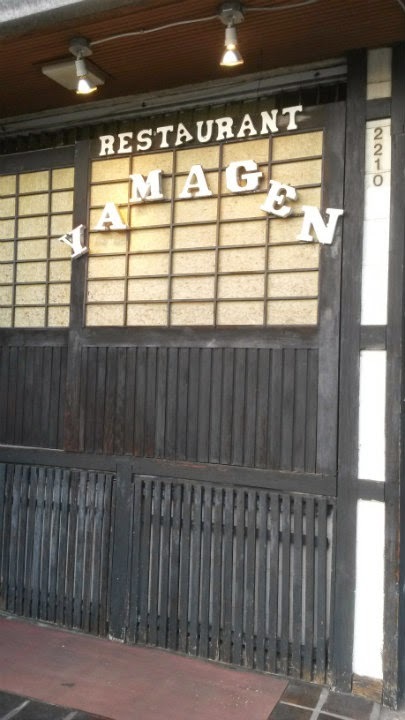 Yamagen is located on South King St. in Honolulu, Hawaii. 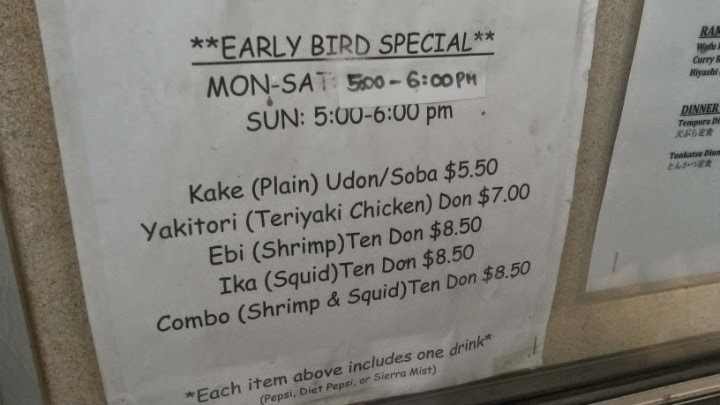 This is the epitome of a hole-in-the-wall establishment. High chance of missing this spot, and even if you find it, there are literally just two parking spaces adjacent to the building. You can also park on the street. People may park by Ross a few yards away, although I can't say if that's allowed. There is covered seating in the back behind the two parking spaces, but it's very small. 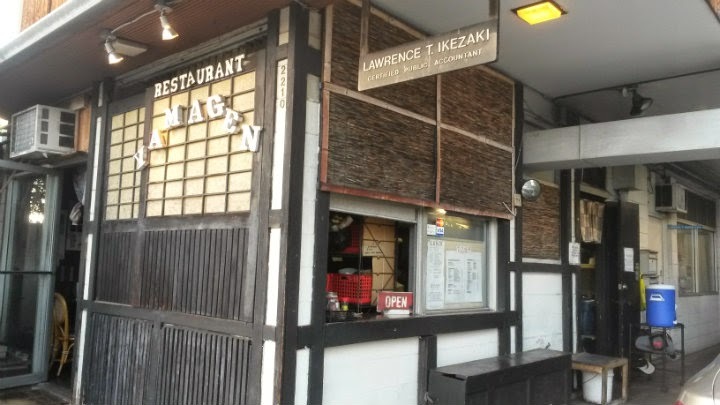 This Japanese spot serves lunch and dinner, closing in between and reopening around 5 PM. 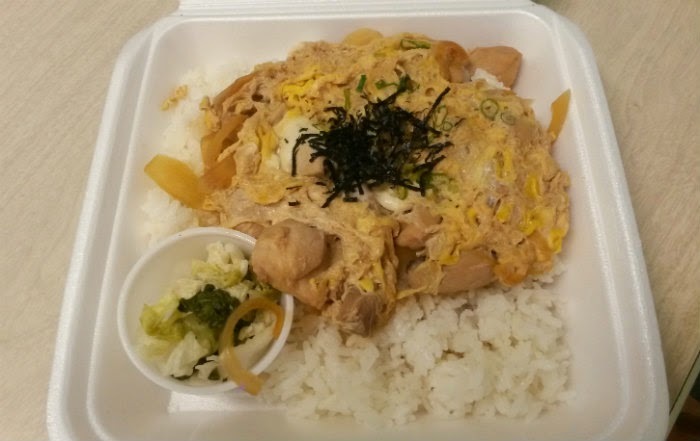 Menu items include donburi (rice bowls), udon/noodle bowls, and soups. 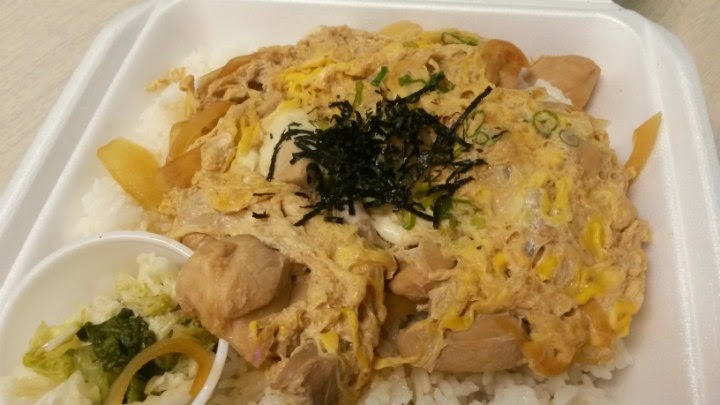 Oyako Don ($8) is a classic Japanese rice bowl dish starting with a bed of rice and adding a combination of eggs, onions, chicken, and sweet-savory sauce. 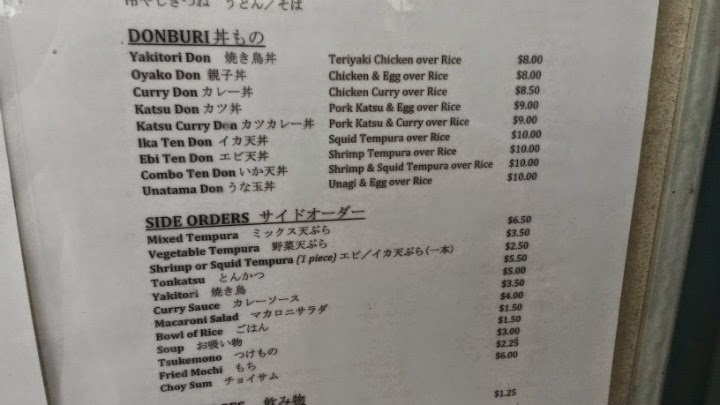 It literally translates to "parent-and-child" donburi (i.e. 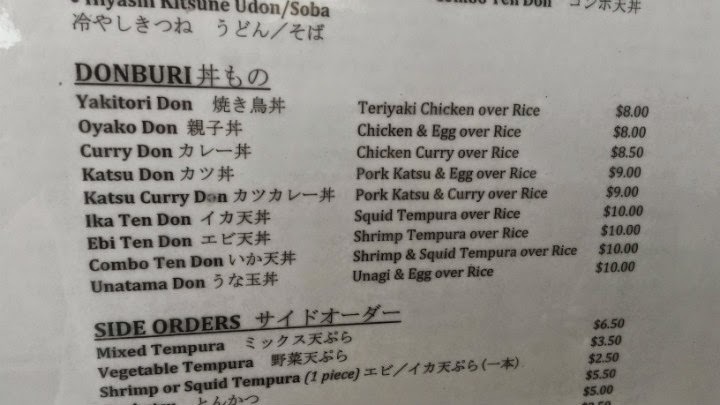 chicken and egg). 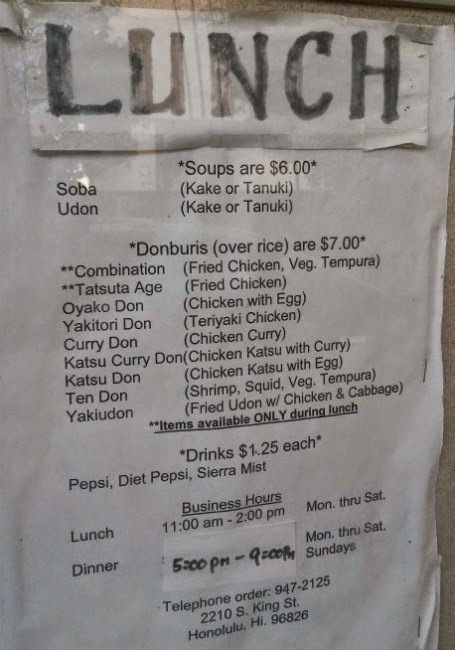 The version here is solid. 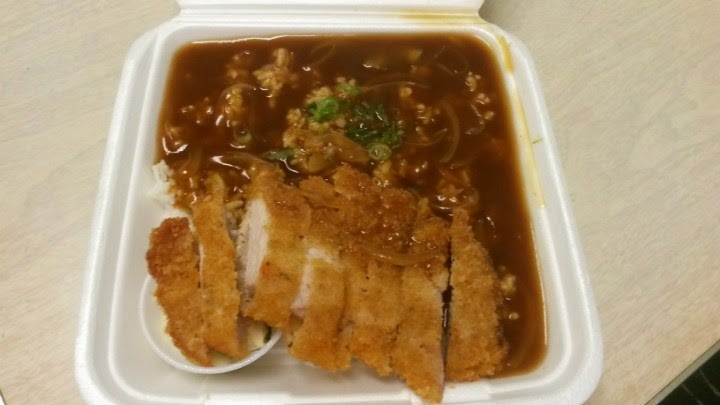 Katsu Curry Don ($9) is another rice bowl dish: Breaded chicken cutlet and curry with rice. 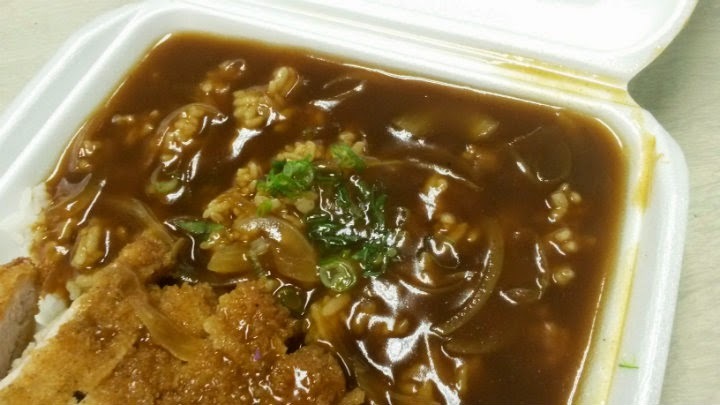 Another dish I had my fair share of growing up. 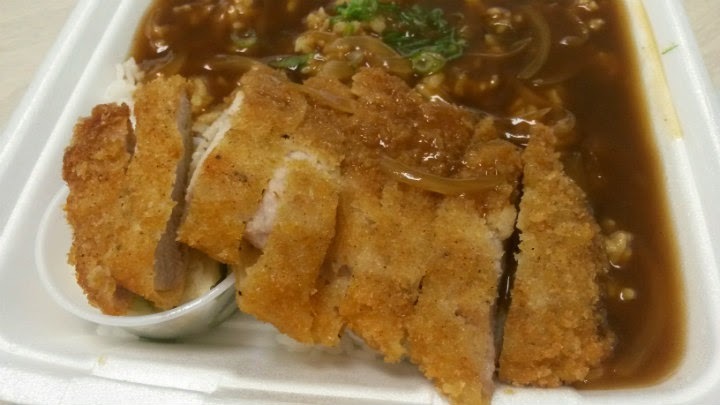 Nice breading on the katsu and excellent Japanese curry. 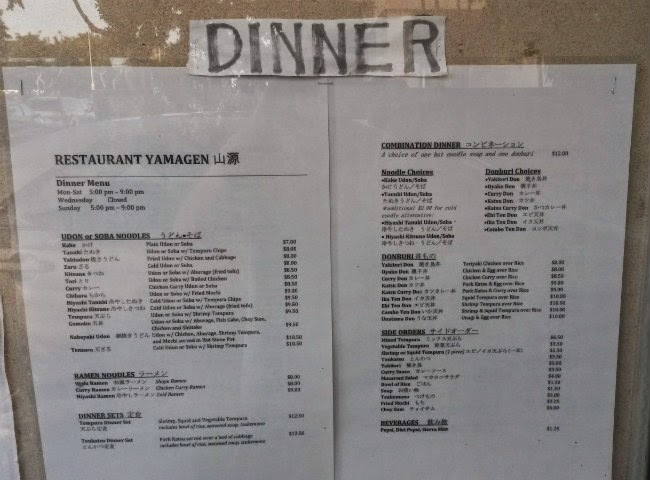 I'm sure if you ate at Yamagen, you'd get actual bowls of food (as opposed to the styrofoam takeout plates).